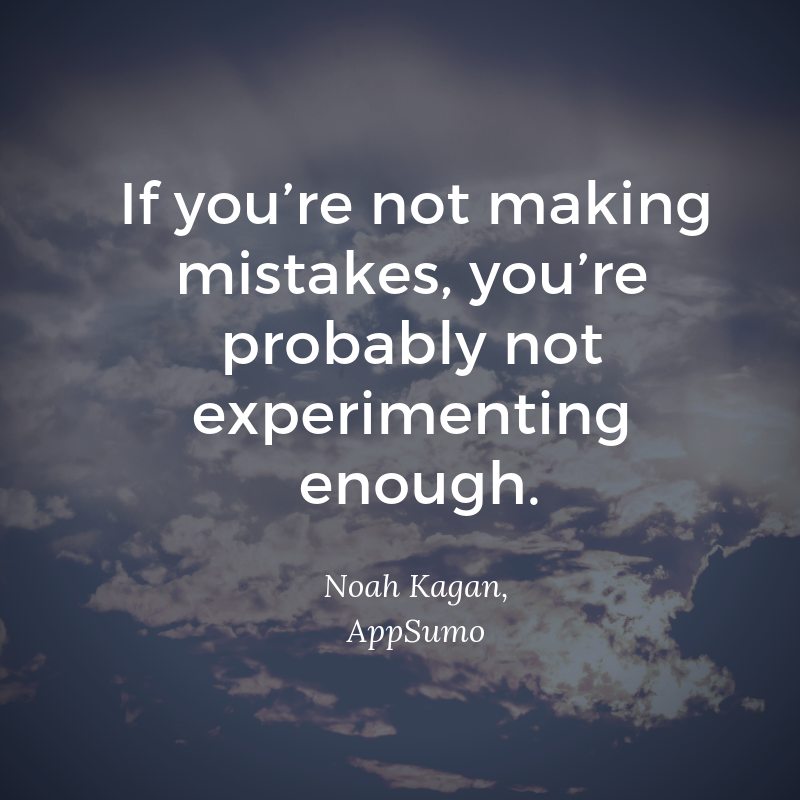 Are you making enough mistakes in your marketing? You probably know that you're supposed to try new things and experiment as a marketer, but do you know WHY? Want to know what’s new in inbound marketing or what the hot topics were in 2018? 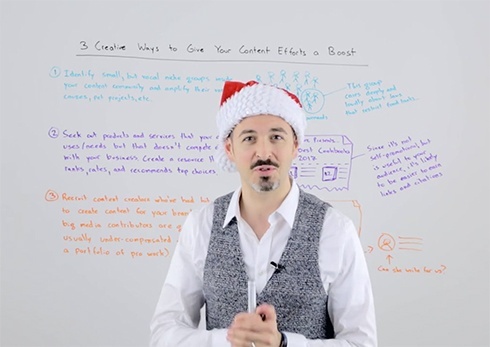 Check out our list of some of the latest and greatest inbound marketing content during the past year in terms of traffic and social sharing. Are you tired of your site not appearing in search engine rankings—or being so buried on the tenth screen that nobody can find it? 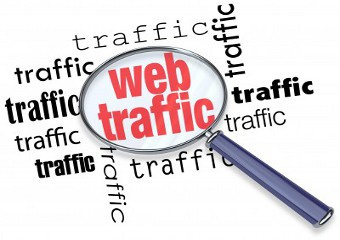 Are you frustrated because you're not getting any traffic or visibility for your web site or marketing campaigns, even though you've spent thousands of dollars to create them? You're not alone. Every day, I talk to business owners and marketers who aren't getting enough high-quality traffic and aren't seeing a good return on their marketing investment. But if you're like most people, your eyes start to glaze over when you hear the words "search engine optimization." Are you frustrated because you have a web site, but it's not showing up in search results and you're not getting any traffic? Or you're not familiar with the latest changes to Google's algorithms? We can help. We've recently created a new SEO Analysis package, and for ONE DAY ONLY, you can order your SEO Analysis package (which is valued at $500!) for only $99. 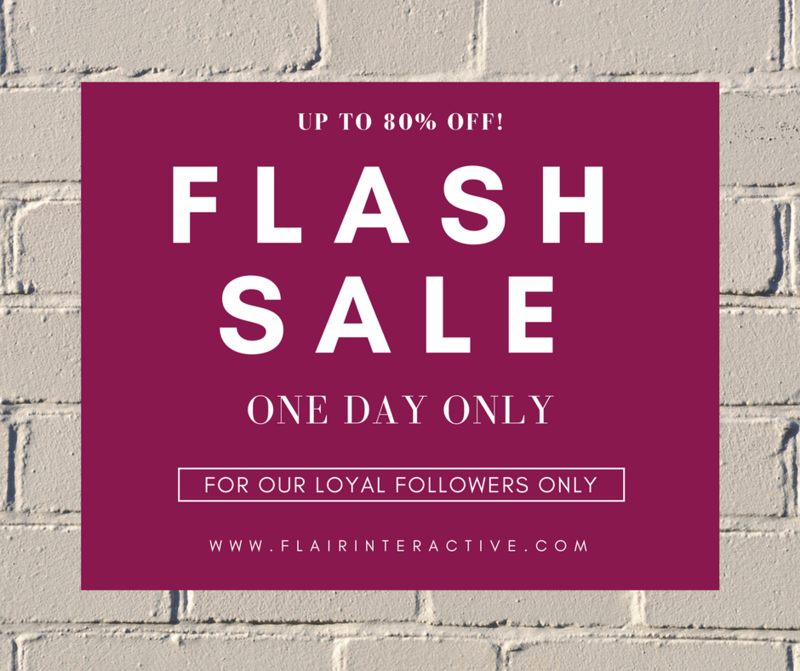 This sale is only going to last until 11:59 p.m. on Friday, and it is ONLY available to our 6,000 subscribers and social followers. Why are we doing this, you ask? It's simple...we want to get the word out about our new package and help you get better results from your web site. We love our subscribers and we want to help you succeed. 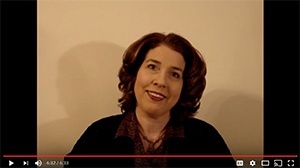 VIDEO: Can I help you with your inbound marketing strategic plan? If you need me and my team to help you, we will. We love this stuff! 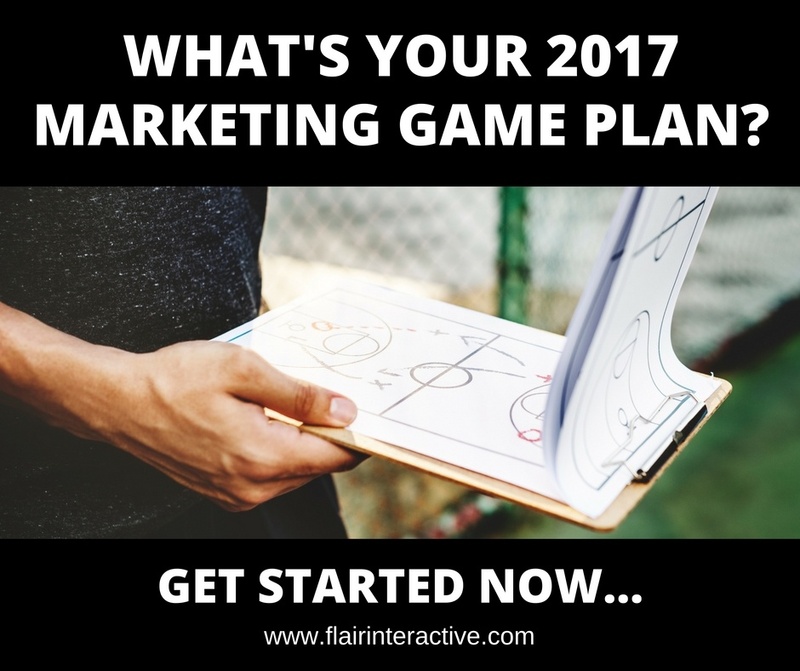 Are you starting to panic because you don't have a strong strategic plan in place for 2017? Don't worry--you're not alone! We've been leading inbound marketing projects and campaigns for our clients for more than four years, and we've found that most inbound marketers don't have a formal strategy or plan in place...and those that do aren't really sure if they're headed down the right path. 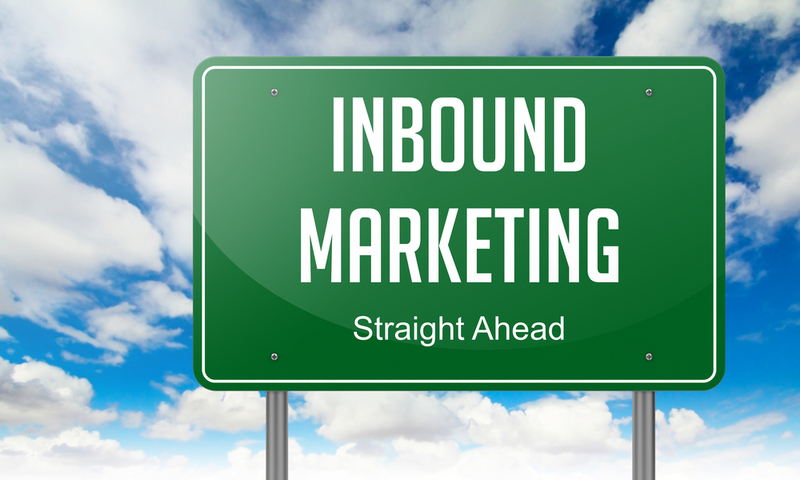 Also, we've noticed that most inbound marketers tend to make the same mistakes, regardless of role, industry or level of experience with inbound marketing. Our team of content strategists and inbound marketers has identified a list of the top five mistakes that we've seen inbound marketers make over and over and over again, and we're sharing it with you so you can save yourself a lot of time, money and headaches. Trust us when we say that taking shortcuts now will cost you more later.